GeoTeric 2016.2.1 - new release! Which method of Frequency Decomposition should I use? If we have the HDFD, why use the Standard FD? 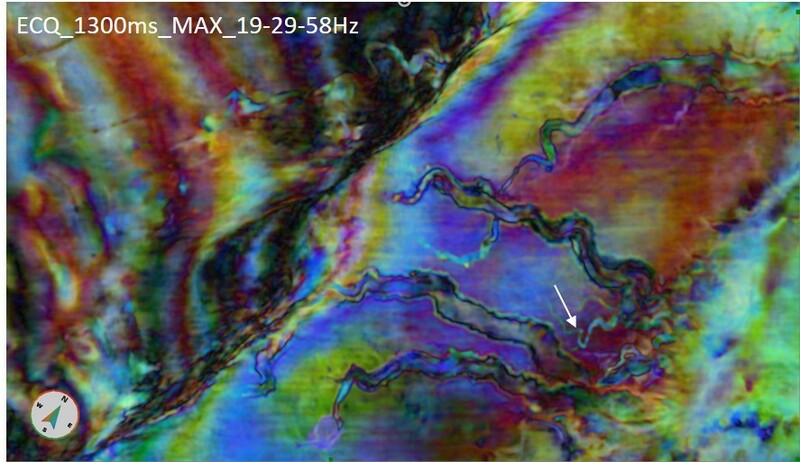 Seismic Interpretation and Colour Perception: A Happy Couple? Noise Attenuation: Which filter(s) to use? Edge Attributes- which one should I be using? Frequency Decomposition on depth data: what does it mean? The Link for Petrel now supports CMY Blends- How can they help me? If we have the HDFD, why use the Standard FD? How is the HDFD different from regular FD?